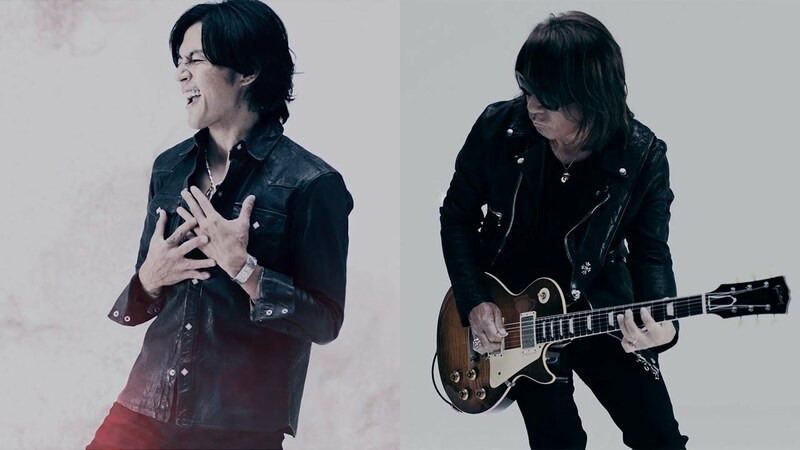 I checked the Oricon website just now, and found out that B’z The Best “ULTRA Pleasure” is ranked #1 in the monthly charts with a total amount of 560,857 copies sold. Now, we all expected that, didn’t we? B’z The Best “ULTRA Pleasure” is ranked 5th on the weekly chart at the moment. 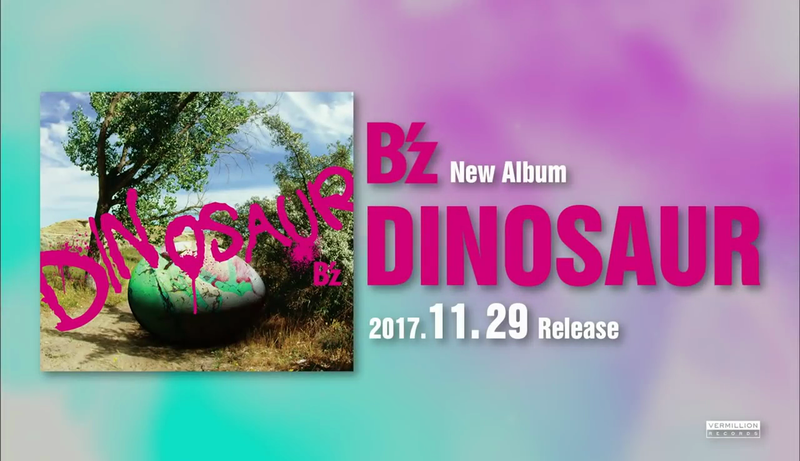 Well, it’s not surprising that the latest release by B’z has entered the charts on #1 again. The sales data for June 17th has been posted on Oricon. Yes, the 17th, one day before the release. People who pre-ordered it could buy it in stores one day before the actual release. B’z The Best “ULTRA Pleasure” has sold 116,582 copies so far. 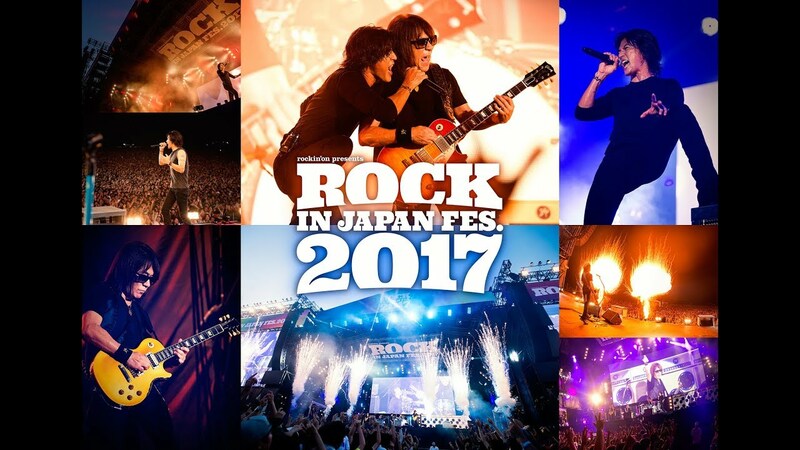 With the release of B’z The Best “ULTRA Pleasure” just being one day away, new messages from Tak and Koshi have been uploaded so that fans will be able to read their thoughts on the new best-of album release. 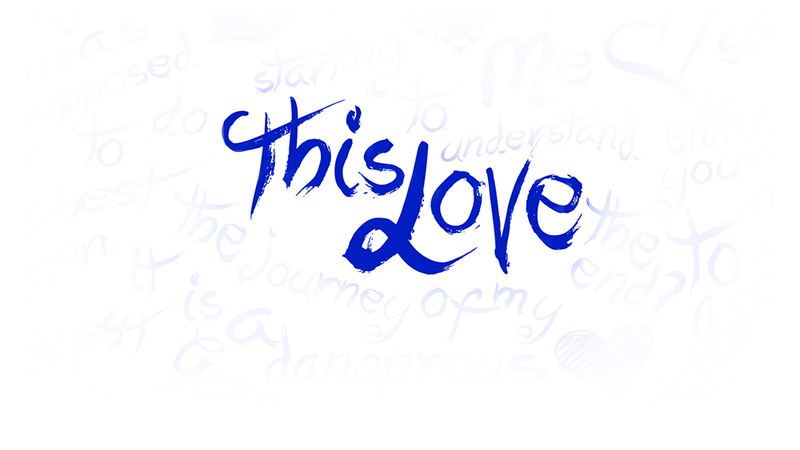 Of course, we here at OFF THE LOCK have already got it translated for you! 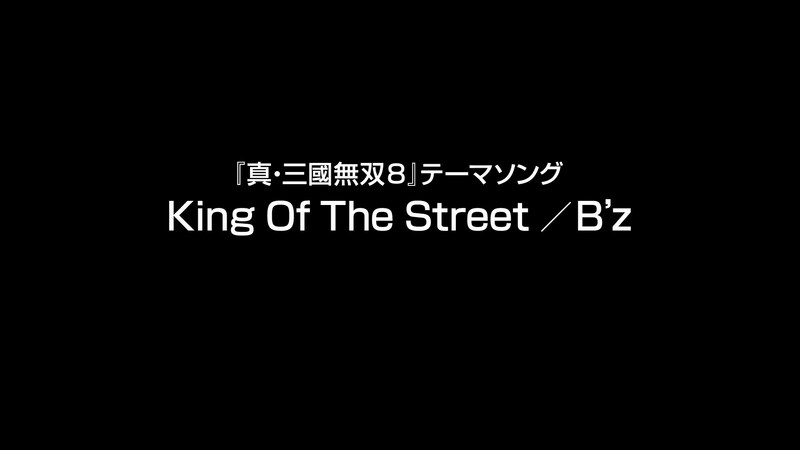 With the release of B’z The Best “ULTRA Pleasure” getting closer and closer, another version of an ULTRA Pleasure commercial could be seen during today’s broadcast of CDTV. Please enjoy the video below.